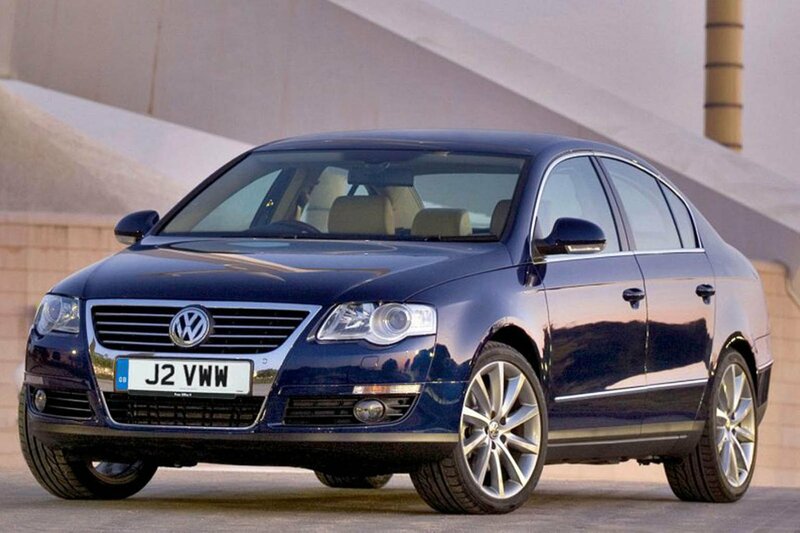 Those looking for a dependable executive saloon for just £2000 should definitely take a look at the Volkswagen Passat. For starters, it’s good to drive, being nimble, alert and involving. It rides well, too, and it’s refined and relaxing at all speeds. The interior is roomy, and there’s plenty of standard equipment to keep you amused. It’s reliable, and excellent value for money. Shop around and you’ll get a good-condition 2005 model. 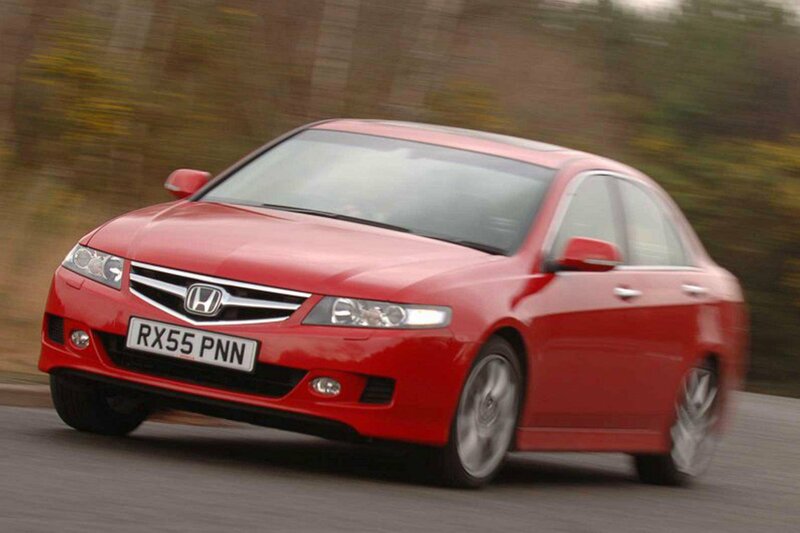 The Honda Accord might not look spectacular, and its image is a bit straight-laced, but it’s a beautifully made executive car with an exemplary reliability record. 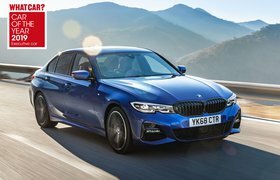 It also regularly tops customer satisfaction surveys, added to which all models have a healthy supply of standard equipment and safety kit. And as a final bonus, it’s good to drive too, with a range of lively engines, nimble handling and a spacious interior. 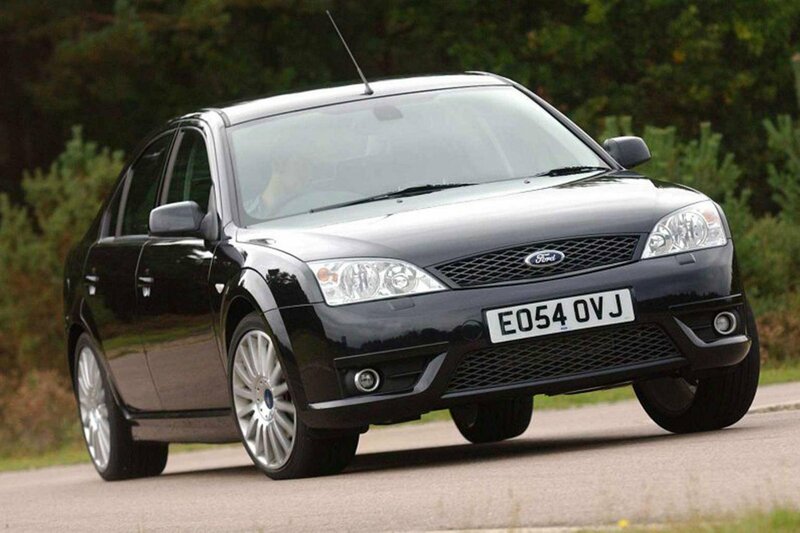 This Mondeo has space and practicality aplenty, but what sets it apart is the way it drives. It tackles roads both major and minor with aplomb and refinement, and it’s an impressively quiet motorway cruiser. It’s also nimble through the bends and even occasionally downright fun. That’s pretty good going for an immensely spacious and comfortable family load lugger that’s both reliable and cheap to run.